If you're looking for a warm, bright, balanced acoustic guitar tone, you can't go wrong with the great D'Addario Phosphor Bronze strings. 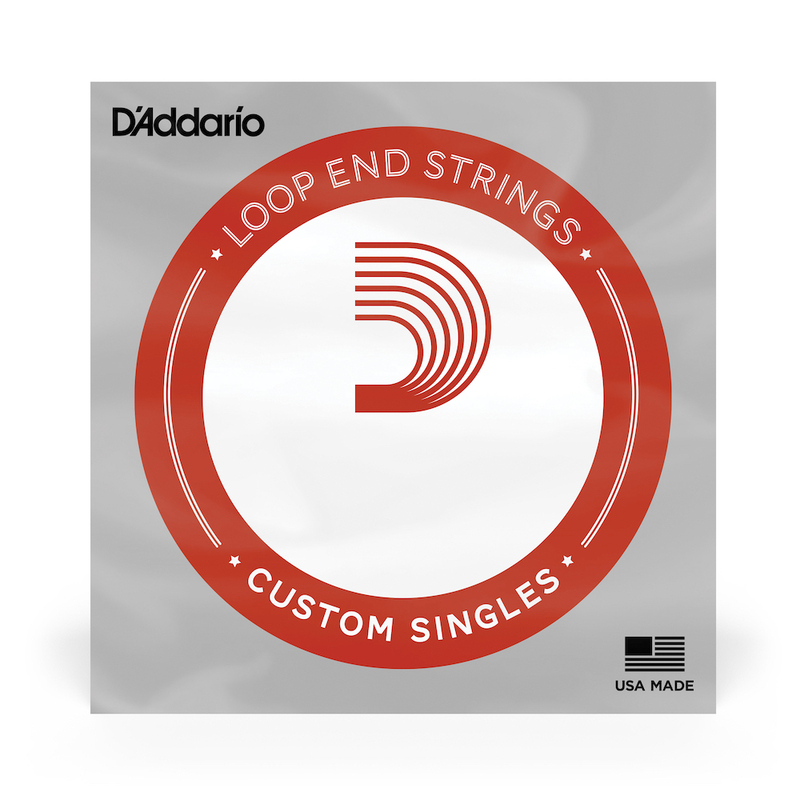 Ordered a two sets of D’Addario strings. Service was great and the strings arrived in timely manner.